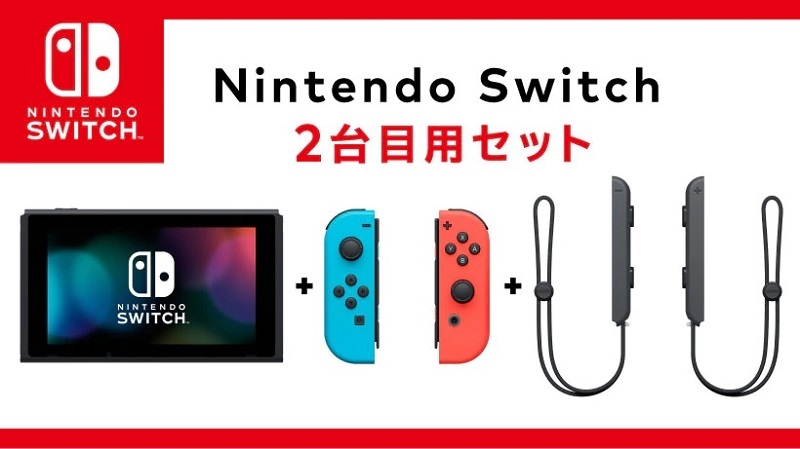 Nintendo has created a handheld-only "2nd Set" Switch bundle. Need to buy a Switch console without a TV dock? Read more about Nintendo's Handheld-only "2nd set" Switch Bundle. What I find daft is that it doesn't come with a charger just like the 3DS..
Fair enough, I would have bought that as I rarely dock my Switch, but no AC adapter? NINTENDO! YOU STILL NEED TO CHARGE THE B***ARD THING! Well, it is USB Type-C, so the charging standard is pretty common. I do agree that the unit should ship with a charger though. So let's do the maths. $40 or $50 less, and Nintendo charge £80 for the dock. Yeah, bargain son I will take four /roll eyes. Aye, the main problem with charging a Switch is that the charger needs to be USB Power Delivery compliant and they aren't very common. Standard cables charge it but do it hilariously slowly, so slow that during gameplay, the battery drain outruns the charger.